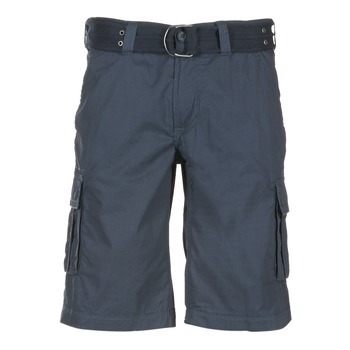 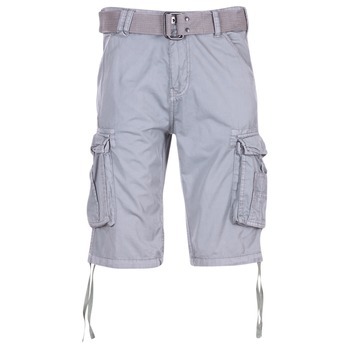 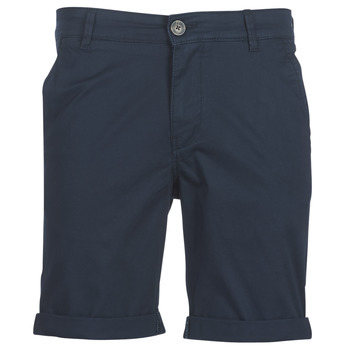 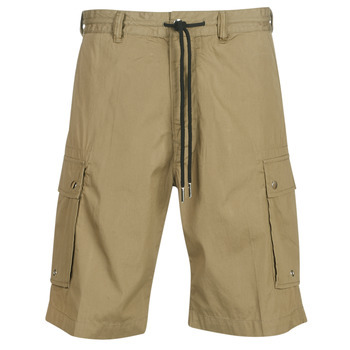 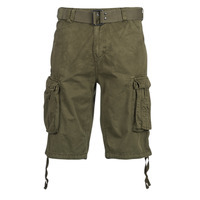 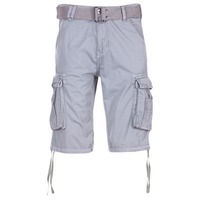 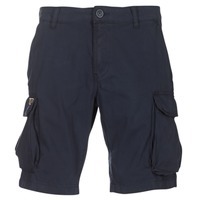 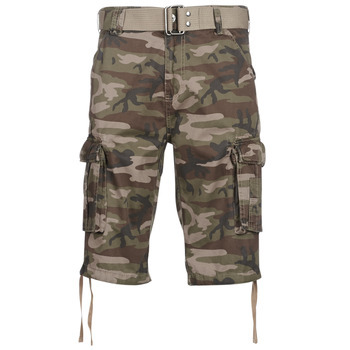 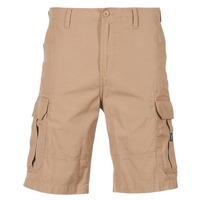 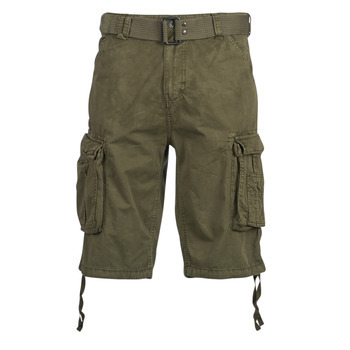 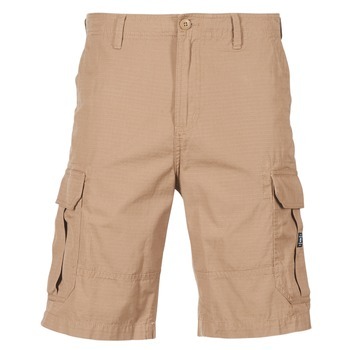 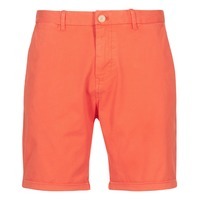 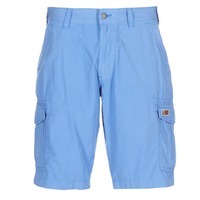 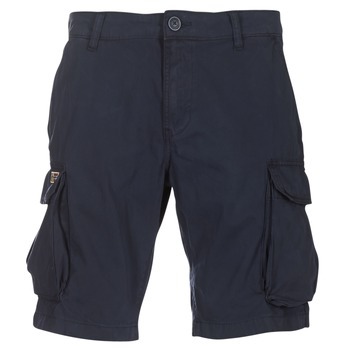 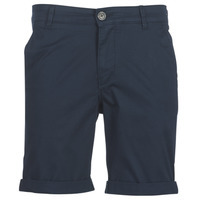 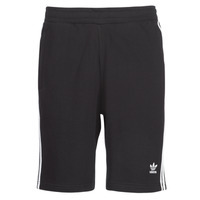 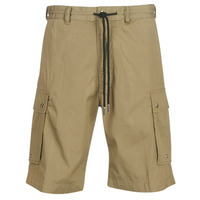 Men's Shorts - Discover online a large selection of Shorts - Free delivery with Spartoo UK ! 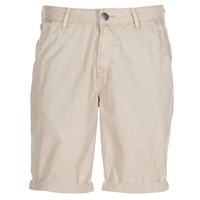 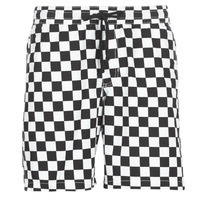 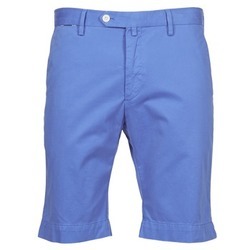 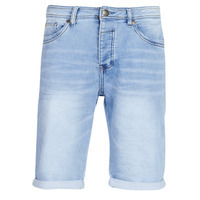 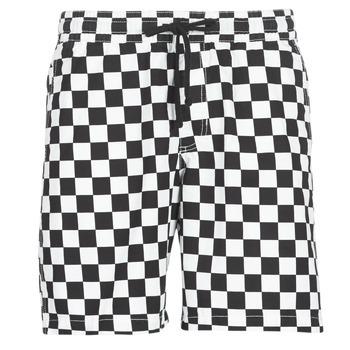 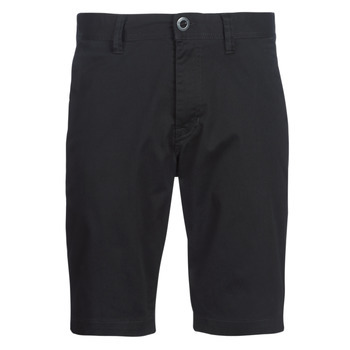 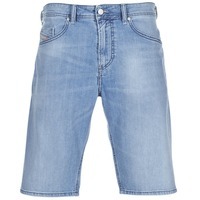 We have a wide selection of men's shorts that you can wear on weekends and on holiday. 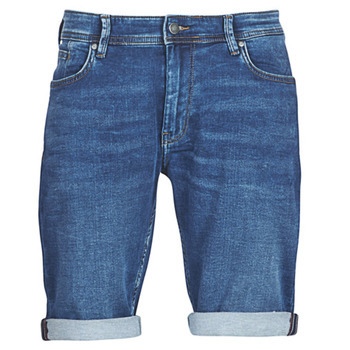 Spartoo proposes cotton or denim clothing; and shorts are one of the most comfortable things to wear. To get a trendy look and optimal comfort, we recommend wearing your shorts with trainers. 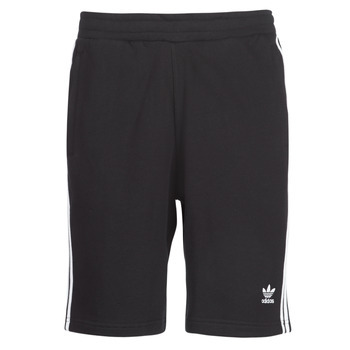 Do you want to show off your casual sportswear style? Try shorts/strong>; they are perfect for a relaxed wardrobe. 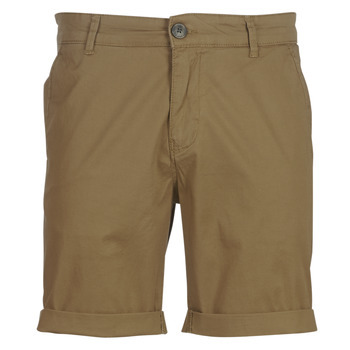 Have a look at our selection of T-shirts and polo shirts, and we bet you'll find something you love that will go great with your new shorts. 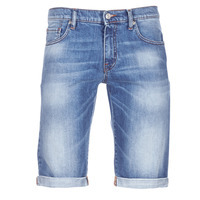 Have a look at our sales and choose a model of shorts that you love. Reduced prices apply to numerous brands including DC Shoes, Levis, Nike and Vans.